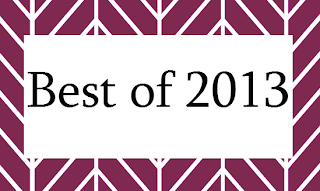 I really wanted this list to encompass all of my favorite blogs, but, of course, I've gotten behind on my blog reading, so these are just my favorite "best of" lists through December 15th or so. I'm sure there are holes, but all of these lists stuck out to me as exceptional. Enjoy! I added a new blog from your list - Writing from the Tub and added a book, The Bridge from Book Riot.